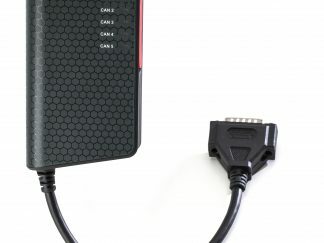 BNC to D9 cable for connecting the PicoScope to the CAN Bus. 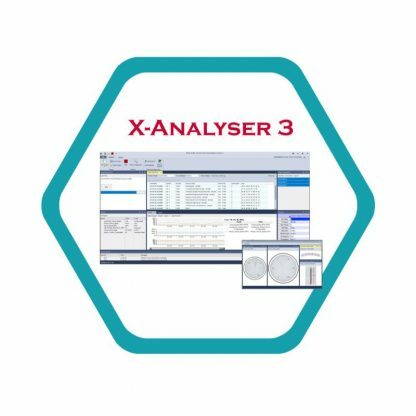 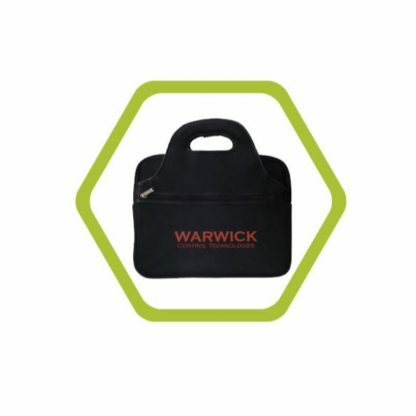 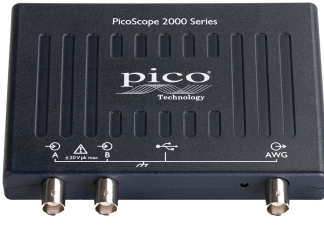 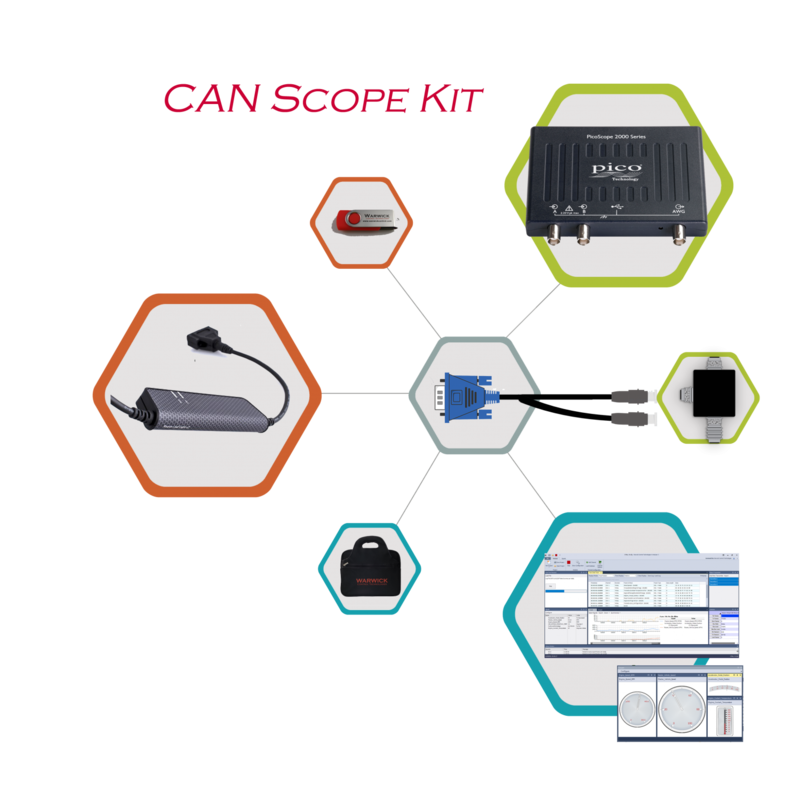 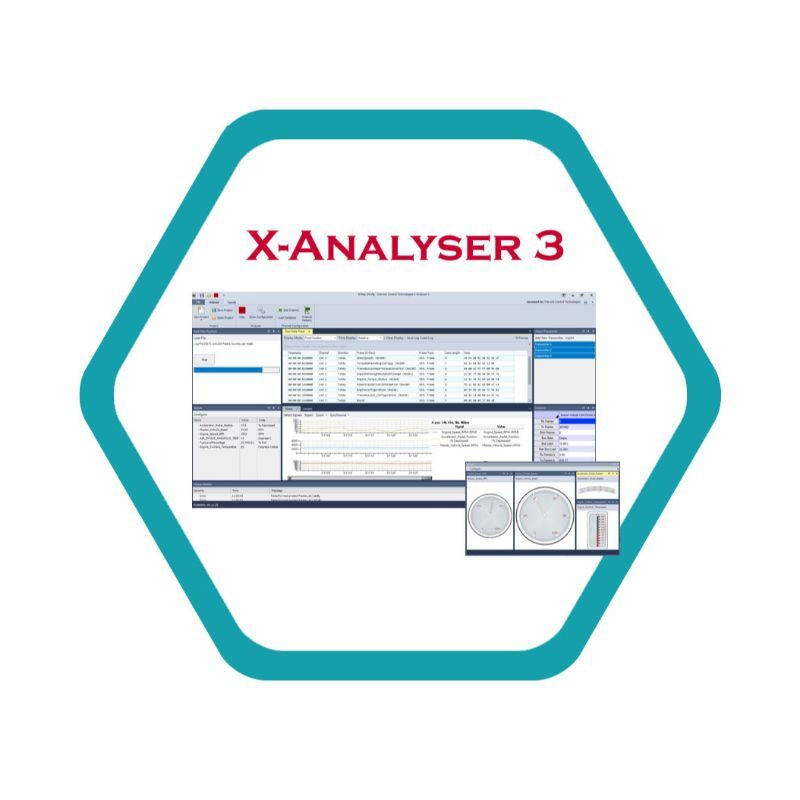 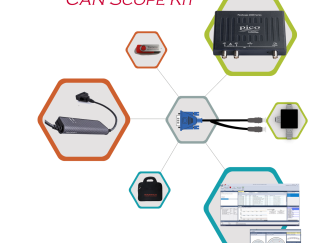 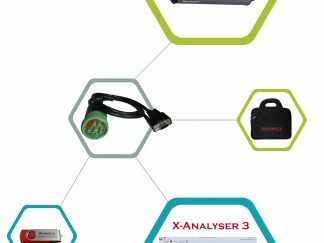 CAN Scope Kit combines the pedigree of a world class CAN Analyser n X-Analyser 3 and the established brand of Picoscope hardware. 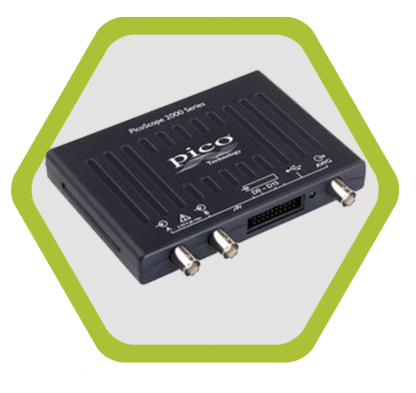 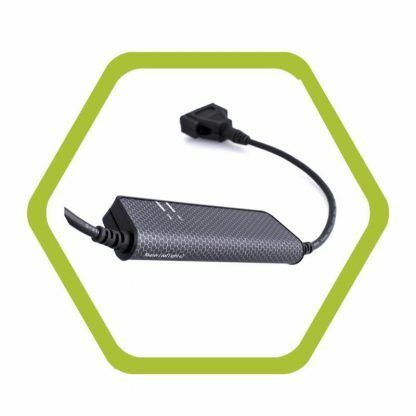 – BNC to D9 cable for connecting the PicoScope to the CAN Bus.